A couple weeks back, I asked who was interested in the free “Launch Excel Boot Camp Training Course” that I was making. … If at least 50 people said they wanted it, I said I’d make it. Well, almost TWO HUNDRED people wanted it. I am genuinely excited and humbled. 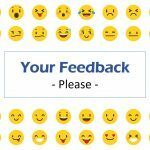 When I first started trying to learn Excel 14 years ago I had no idea that I would one day be teaching others how to use it too. 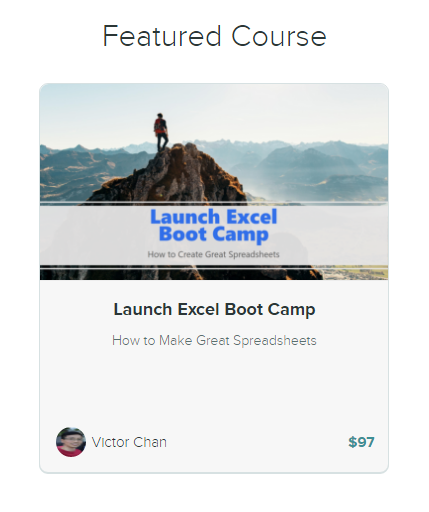 I promised everyone who signed up to my special interest list that I would give you a value packed, 100% free training course on how to create great spreadsheets. So here it is. Free for people on my e-mail interest list. Read on to find out how to access the training course. It’s online and on-demand so no need to turn up at a special time. As of writing this blog post, the first module is available and the second module will be ready soon. As you can see when you follow the course link below, the course will be priced at $97 to future customers. But for the great people on my special interest list, I e-mailed a 100% discount code so you get free access when you redeem the code at checkout. That’s the address of my new Excel school. Click on the Boot Camp course and enroll in the course by filling out your name and email. As soon as you redeem the coupon code you will get 100% free access to the course. Email me if you have any issues logging in or redeeming your code. 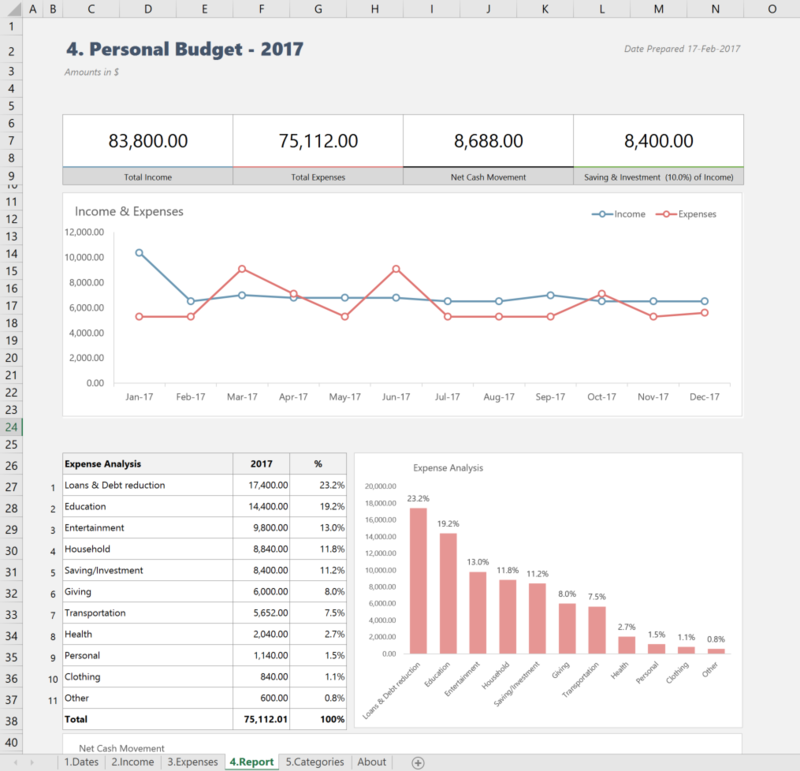 Let’s make great spreadsheets together!